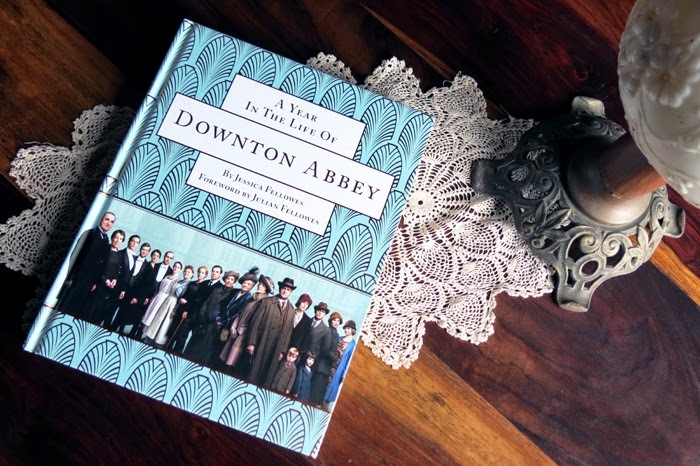 We have another glorious published book on the wonderful British drama, Downton Abbey. 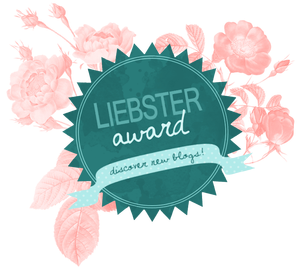 Written by Jessica Fellows, the niece of Lord Julian Fellowes, creator of Downton Abbey. This latest book covers the current 5th Season, which takes the viewer to the year 1924. This publication is divided into months. 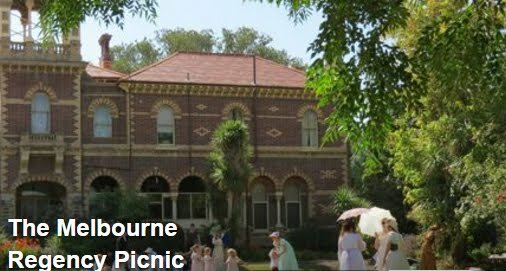 Each month covers various subjects such as food, locations, props, Ealing Studios, hair and makeup and of course costumes. I will focus on the costume section for this review. 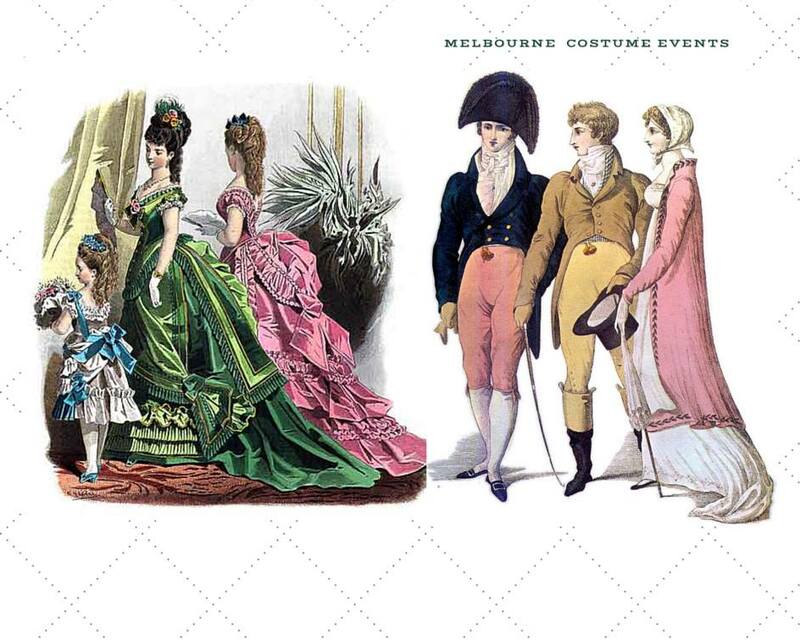 Spotlight on Costume is discussed in the chapter June: The London Season. Costume designer Anna Mary Scott Robbins discusses her history with the show and the process of putting a collection together. What input she puts in and even the actors have a little input as well. 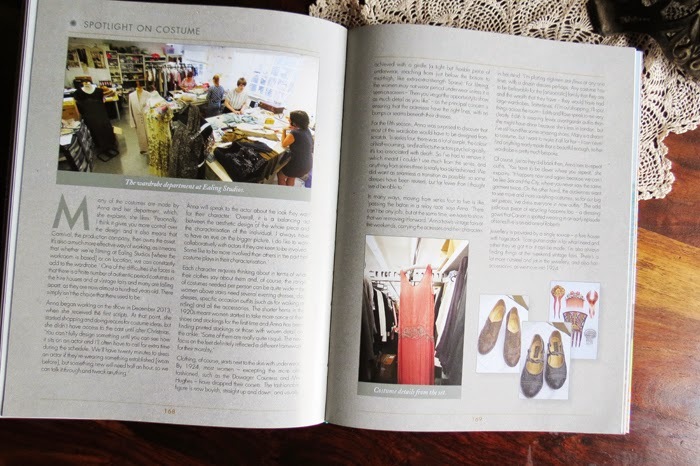 We read why certain characters wear a particular outfit, where some items are obtained from. Also she discusses that many of the garments are made from scratch by the team of 10 she has. There is even historical mentions on garments. 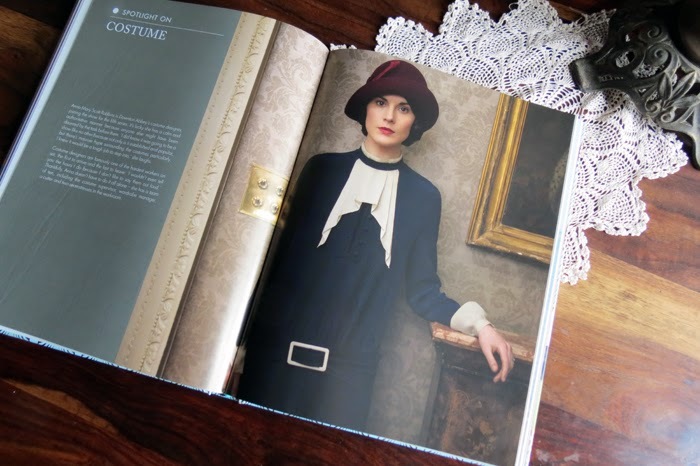 Through out the book there are many beautiful colour photos of the garments featured in Season 5 of Downton Abbey. 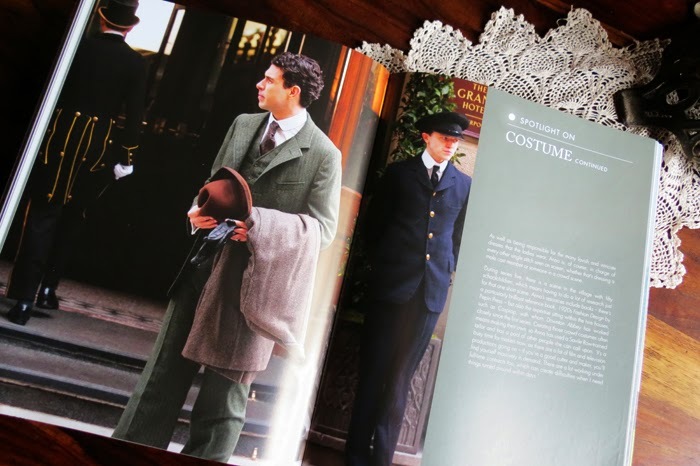 For those who like 1920's garments in Britain this book will be a must for their collection.